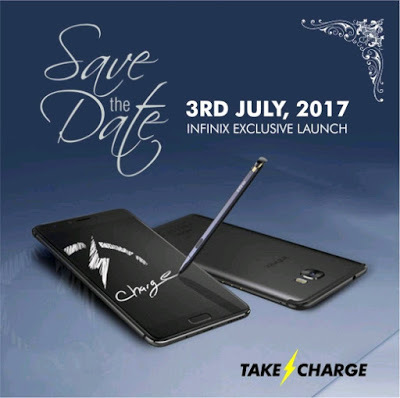 of July 2017… And Yes, its coming with X-Pen. Happy Eid-el-Fitri to all my Muslim friends! It is time to switch finally to Infinix, Samsung will continue with the mess I guess N300k for S8+ nba, one note series and one zero series. Time to dust off my LG G5! Prof, please how long does gearbest typically takes to deliver a phone to Nigeria? and hope Nigeria customs doesn't hold items just above $100 for tax? Price Will Be 100k-120k, By The Way These Companies Usually Use The Budget Earners To Launch And Make Their Money Before You Say Jack They Start Launching Premium Devices With Hefty Budget Why? The Least They Can Do Is Give Us Another Version With Above Average Specs For Half The Price Of The Premium, We Deserve That. Always a number one fan of infinix, they offer the best products among their competitors. This might push me to switch from hot4pro sha, but still waiting for the specs. Well, let's see if the price will make it successful cos it's all about budget these days, people will say afterall theyre all android phones. Infinix sure knows how to warm its way into peoples heart ?.